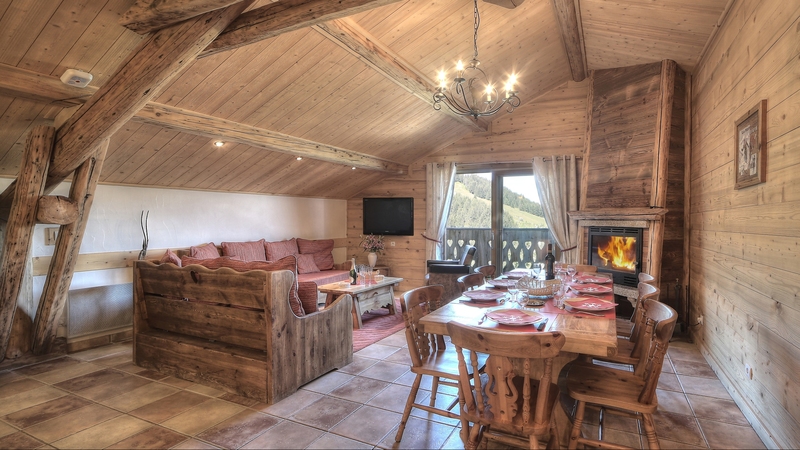 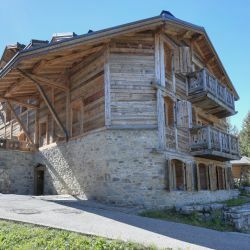 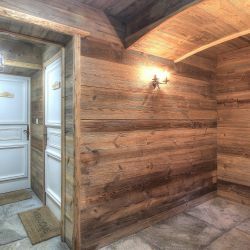 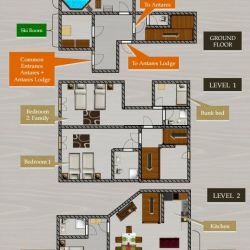 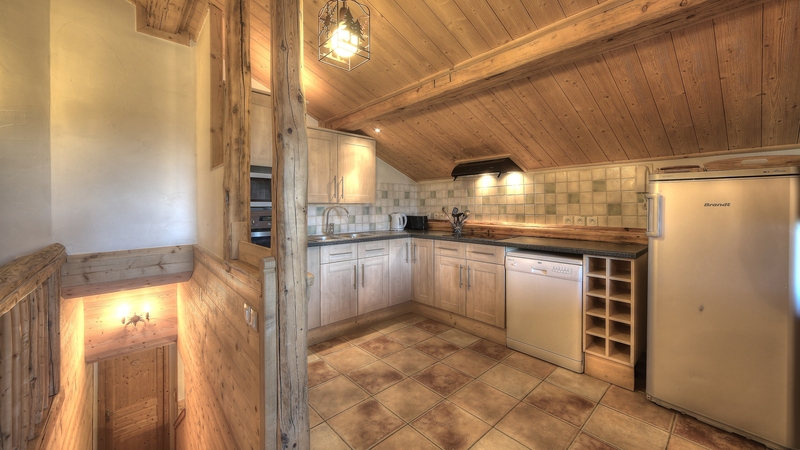 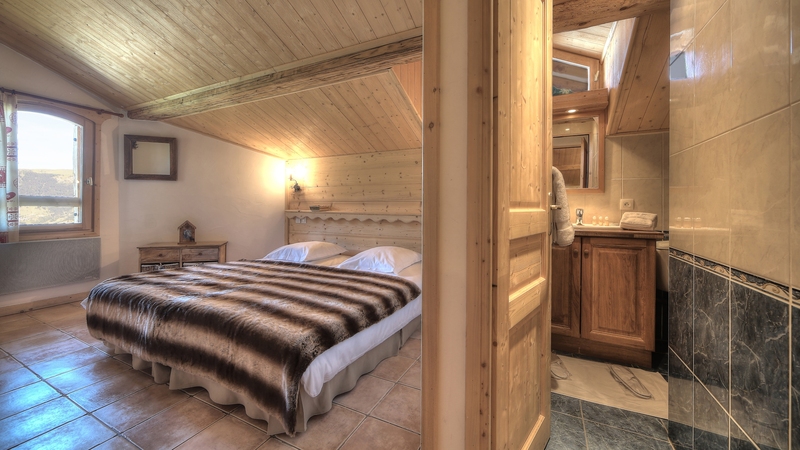 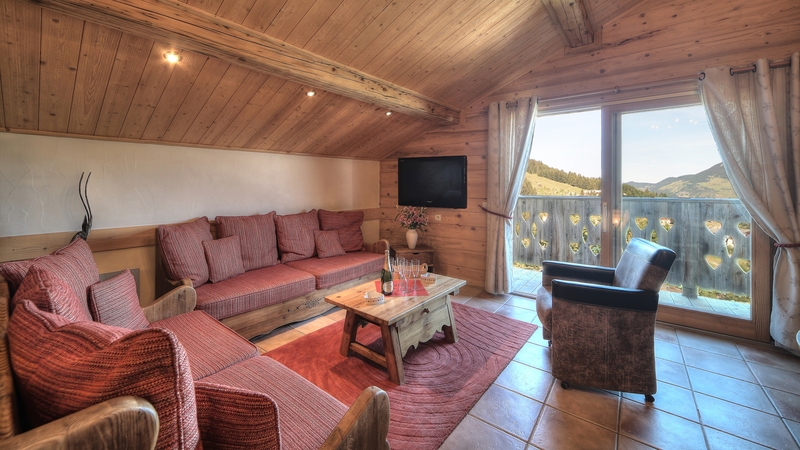 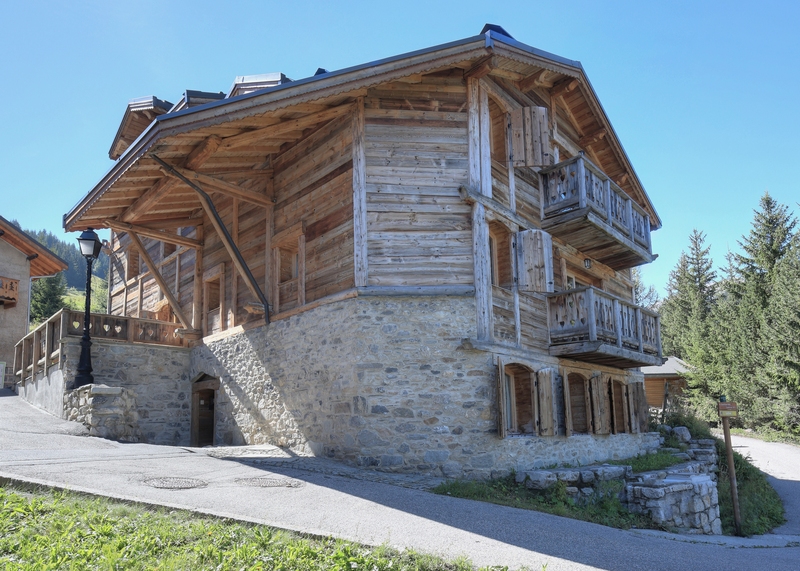 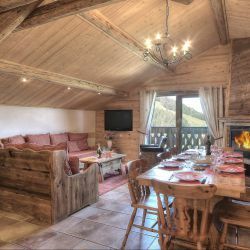 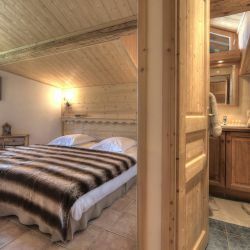 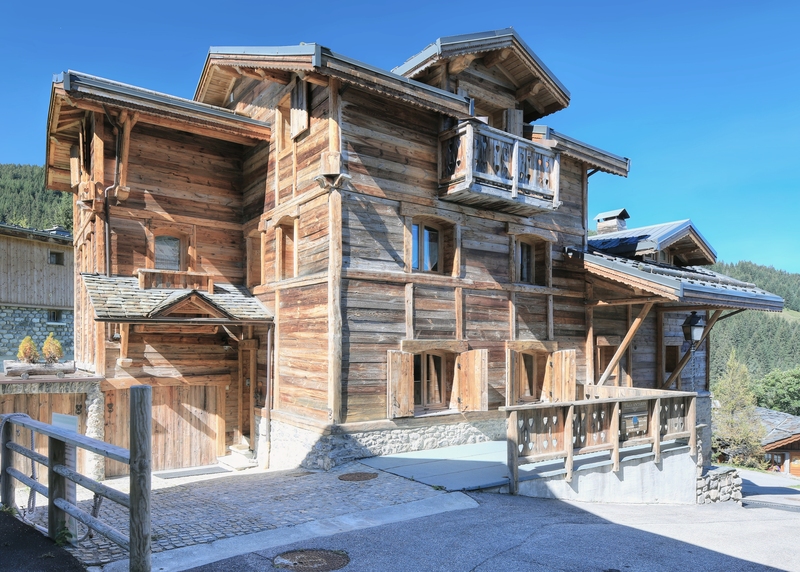 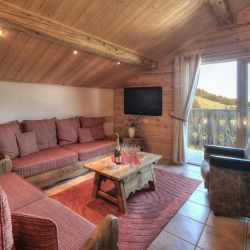 A lovely 3 bedroom, 3 bathroom chalet apartment located close to the centre of Courchevel 1650. 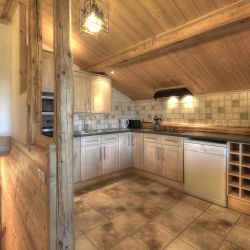 It has a lovely sitting room with log fire and balcony with spectacular views across the valley. 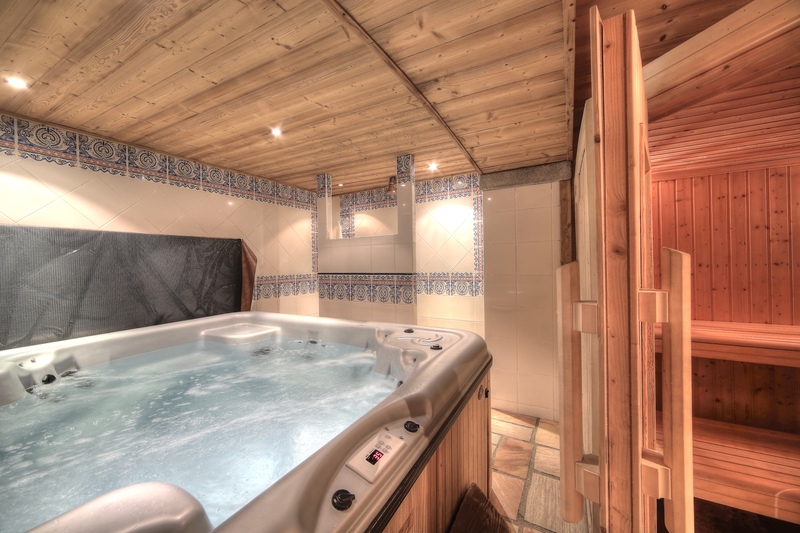 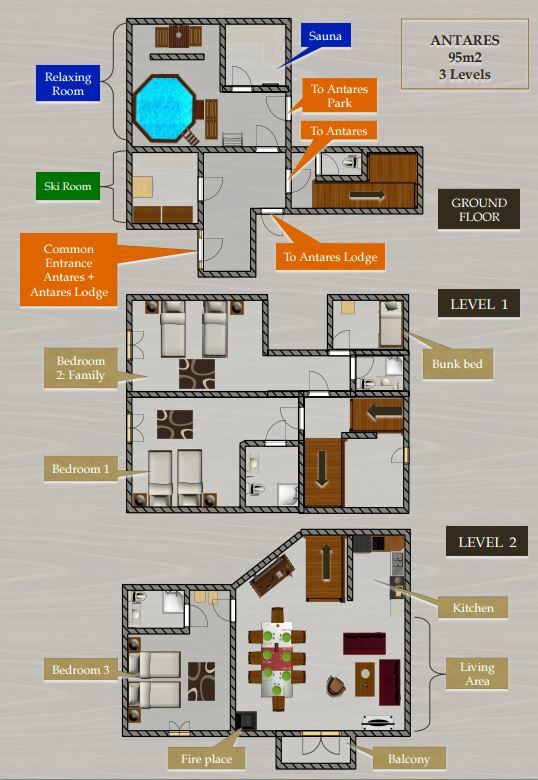 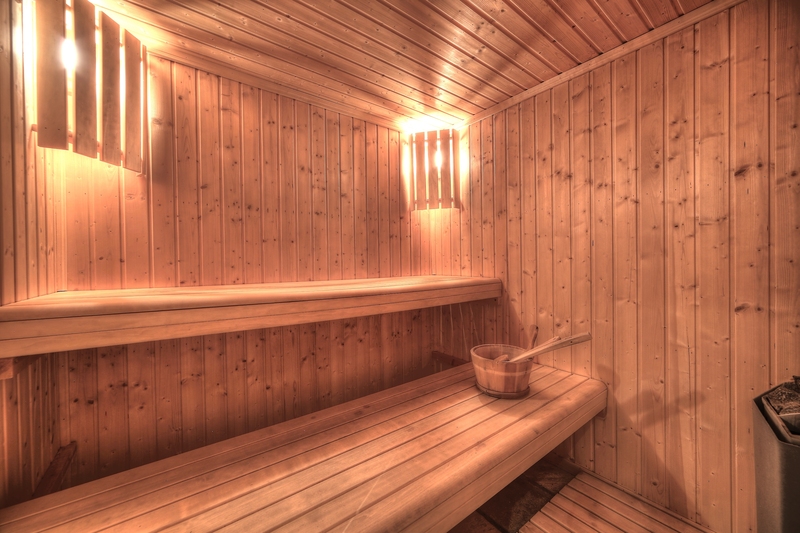 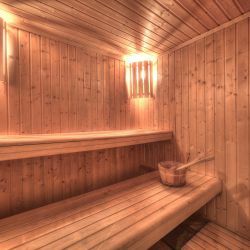 It shares access to a sauna and jacuzzi. 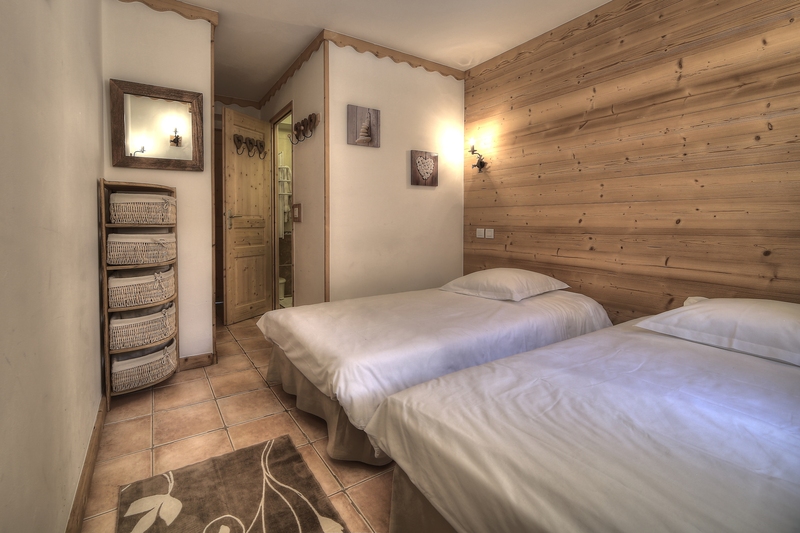 Bedroom 1 - Double Room (with additional bunk room for 2 people - ideal for families), ensuite shower & WC. 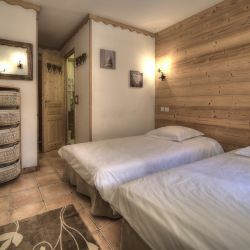 This room has space for a cot if required. 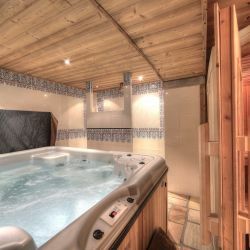 Additional - Shower room in jacuzzi & sauna area (shared with Apartment Antares Lodge). 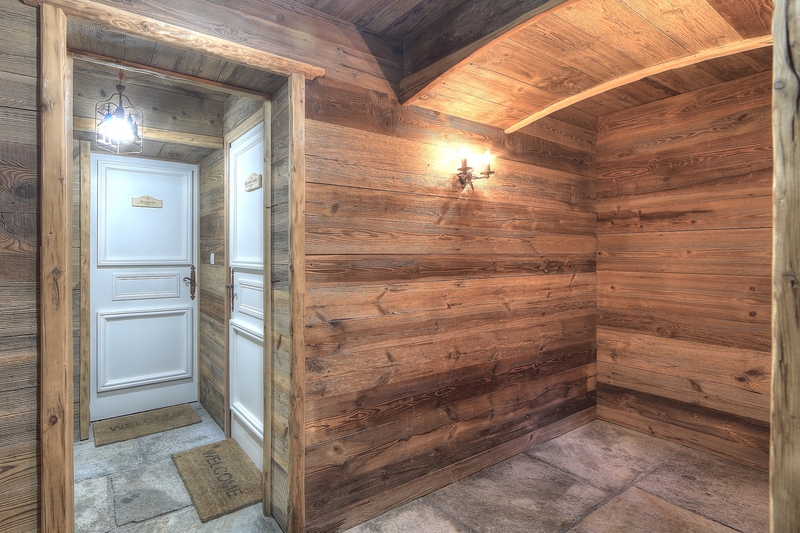 Ski & Boot Room & Storage area. 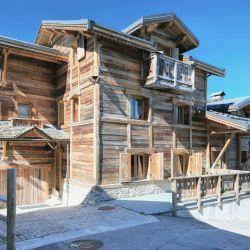 Laneway to property can be icy & slippery in heavy snow - snow chains recommended.